Maybe you want to bask in the memories of the openings of all the games you played back in the day but don't feel like digging out and hooking up your old systems, if you held onto them at all. Title Scream is here for you. This visual archive holds dozens (hundreds?) 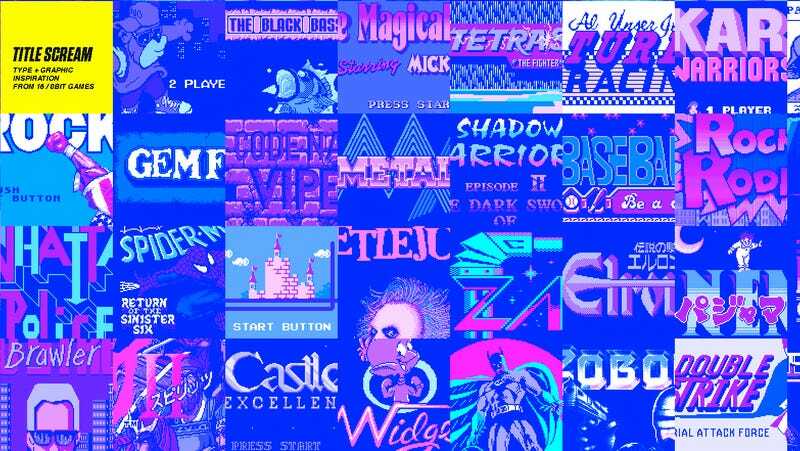 of opening screens from the old-school games of previous console generations. The interface is impressive as is the fact that some of these screens animate the way they used to on an NES or Genesis. Carve out some time for browsing because this is a black hole of nostalgia. You won't be able to resist its grip.